Welcoming the 3rd Konko International Gathering at “Goreichi” ! 158years ago, toritsugi was born. Let’s go visit the original Sacred grounds! Believers from all over the world and those who are interested in Konkokyo are welcome to join in. 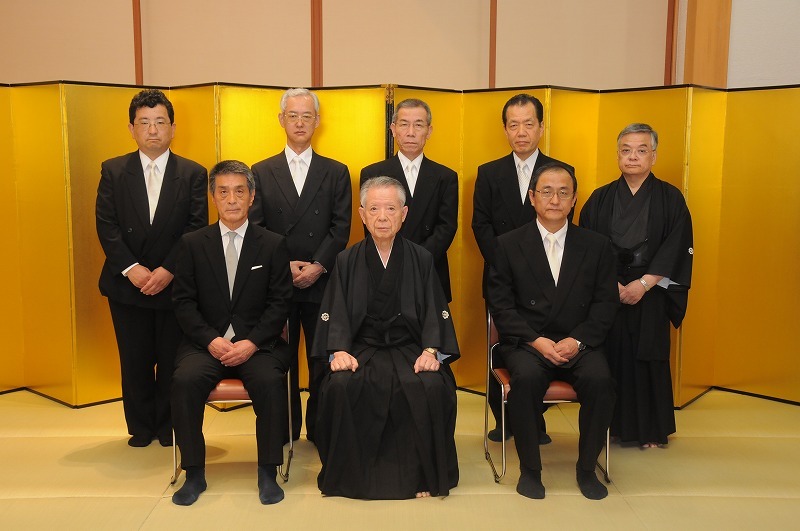 +Let’s get together to celebrate the Konkokyo Establishment Day at the Sacred Place “Goreichi”. +Realize the roots of our life. +Feel the spirituality of “Goreichi”. Konko Faith Gatherings in In New York & New Jersey! This is a notification from Rev. Joanne Tolosa, M.S.W. Konko Church of San Francisco Head Minister. Location: Pret A Manger at Broadway & East 17th Street – UPSTAIRS! 11:00am – Spring Grand Ceremony* in Skillman, NJ! The KIC’s internship program began on May 12. 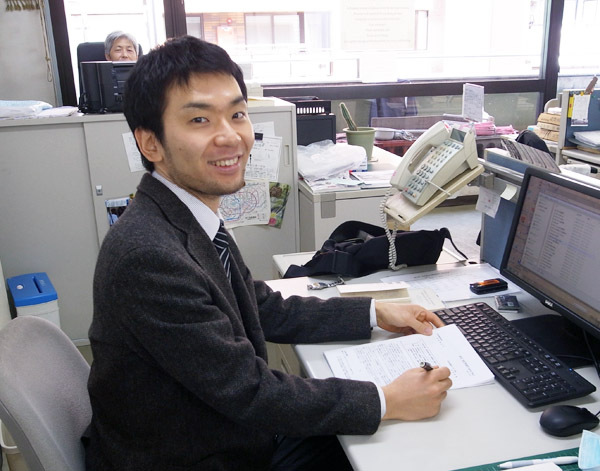 Mr. Yu Iwasaki (Konko Church of Shizuoka) is now training at KIC. See his self-introduction. The Konkokyo International Center (KIC) is going to hold a Konkokyo Gathering in the UK in November. There will be a faith enrichment workshop followed by a service and discussion. Also, on the 20th, we will hold a meeting with mothers who have small children. Please contact us if you are interested in it. KIC Welcomes New Staff Member! I was introduced to the Konko Faith when I was a student of religious studies in graduate school. I am grateful for Kami’s wondrous guidance in helping me realize Tenchi Kane No Kami in the midst of researching countless religions. This year marks 10 years since I became Konkokyo believer, and by divine arrangement, I now have the opportunity to work at Konkokyo International Center. 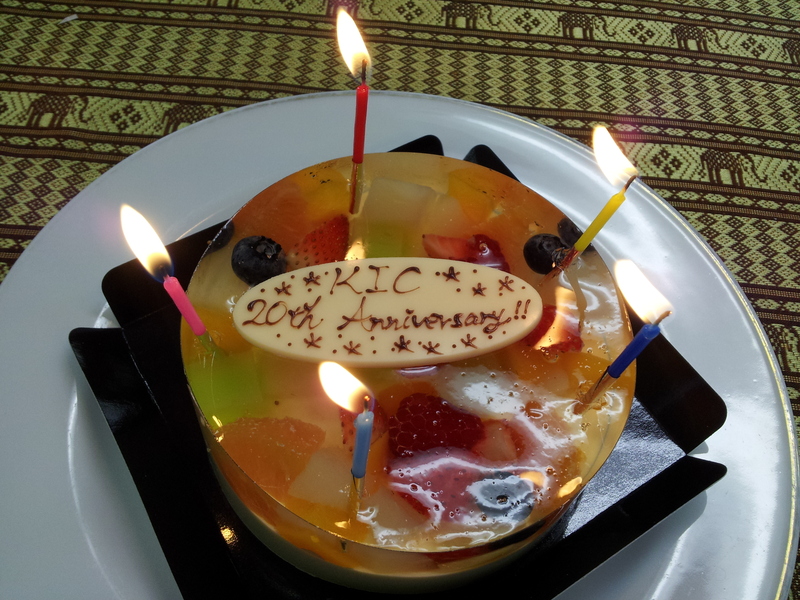 I am sure that I will learn a lot from the vast “experiences of others” recorded in the 20 years of KIC activities. I have the expectation that my appreciation of Konkokyo will be inspired and that my faith in Tenchi Kane No Kami will be renewed day by day through working here. Reverend Kaneo Kondo, the Director of Outreach Department 2, retired from the position of the Director of the KIC on Auguest 31. 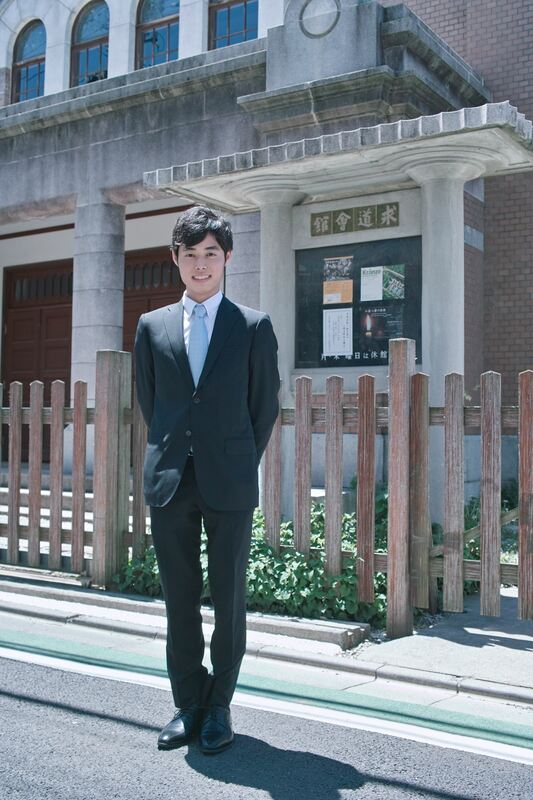 On September 1 Reverend Michiyo Iwasaki, the Head minister of Shizuoka church, has taken over the position. 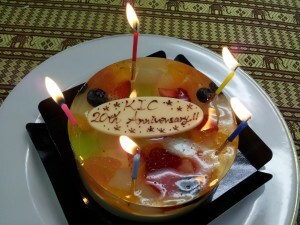 Konkokyo International Center（KIC）was established in July 1st of 1993. Today, it marks the 20th anniversary of its founding. Rev. Toshimasa Okanari’s speech in Japanese upon his inauguration. 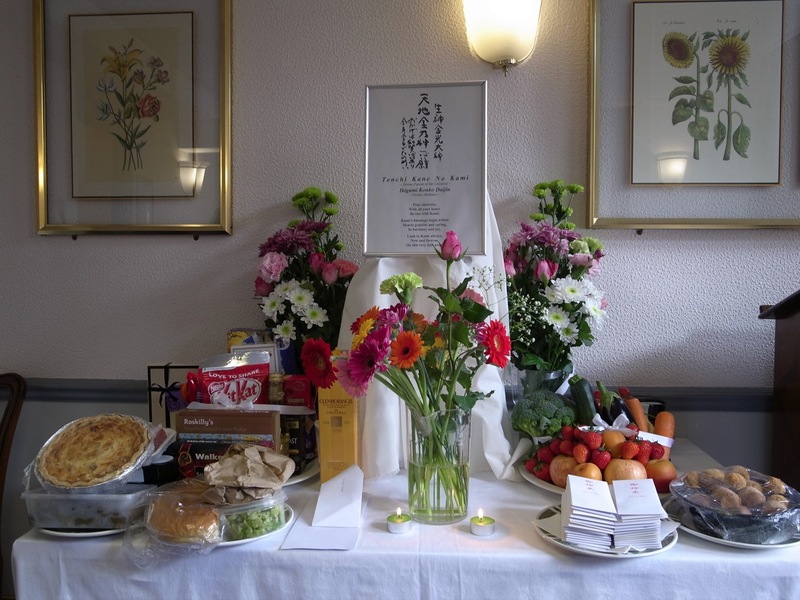 Reverend Yukie Morimoto, the assistant Director of KIC, visited Germany and Britain from June 7th to 19th. 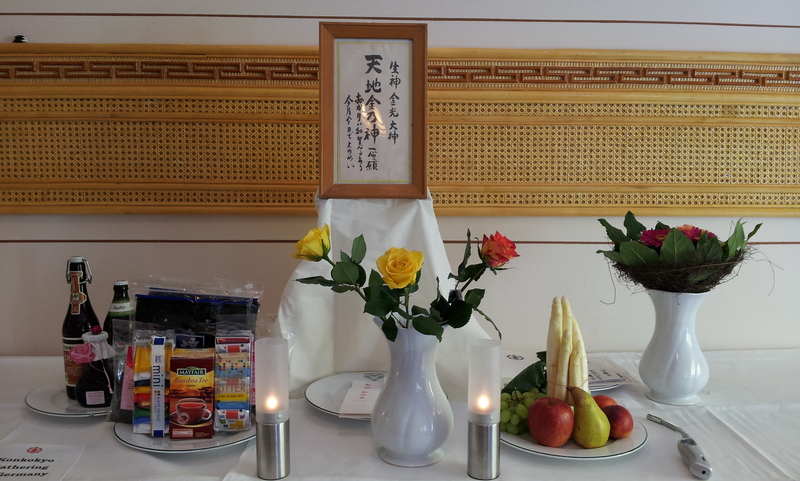 A resident minister in Germany, Reverend Kiyoko Furumoto, supported Rev. Morimoto through both the gatherings. Reverend Stephanie Laite (Toronto Church)joined them in Britain.